From Tree Line to Skyline views! Discover studios to 3 bedroom homes. 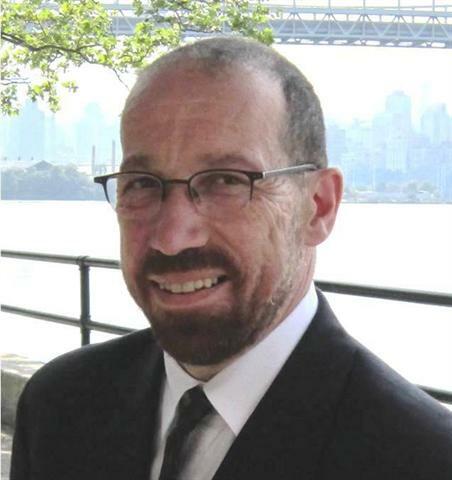 Steven Baroumis, Broker/Owner carries a vast knowledge and over 20 years of NY real estate market experience.